Festive and without alcohol ! 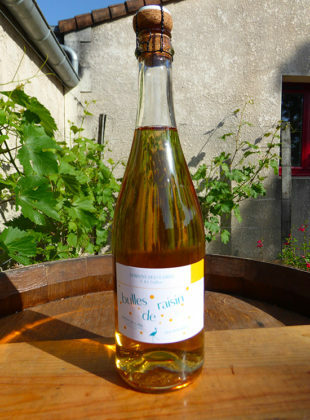 Bulles de raisin is an organoleptic sugar/acidity well balanced drink. Bullesde raisin is perfect for everyone in the family and at anytime of the day ! 100% natural grape sugar, carbonated. Bulles de Raisins brings a festive touch to your aperitif. You can also mix it with VS Cognac for a sparkling cocktail.